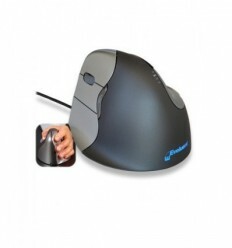 Helps avoid and relieve hand, wrist and arm pain from RSI and Carpal Tunnel Syndrome.The Evoluent ergonomic mouse has a patented shape that supports your hand in a neutral, relaxed handshake, position that eliminates forearm twisting. 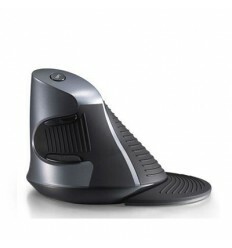 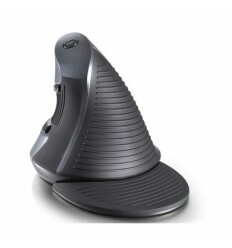 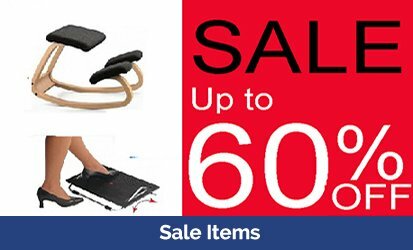 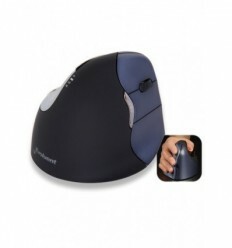 A vertical mouse, with easy to use buttons, scroll movement and a convenient grip that will help reduce carpal tunnel syndrome The WOW Mouse is an ergonomic and compact mouse. 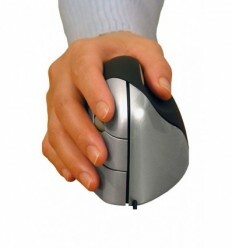 An easily portable mouse. 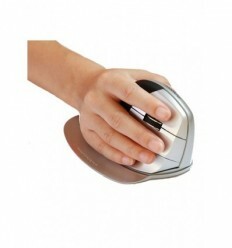 This optical mouse put almost no stress or tension on the wrist fingers or back of the hands. 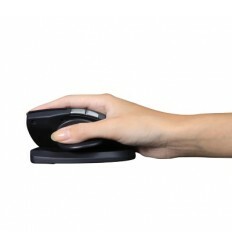 This wireless mouse helps avoid and relieve hand, wrist and arm pain from RSI and Carpal Tunnel Syndrome. 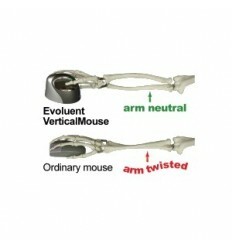 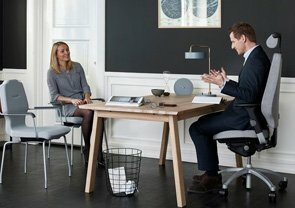 The Evoluent ergonomic mouse has a patented shape that supports your hand in a neutral, relaxed handshake, position that eliminates forearm twisting.